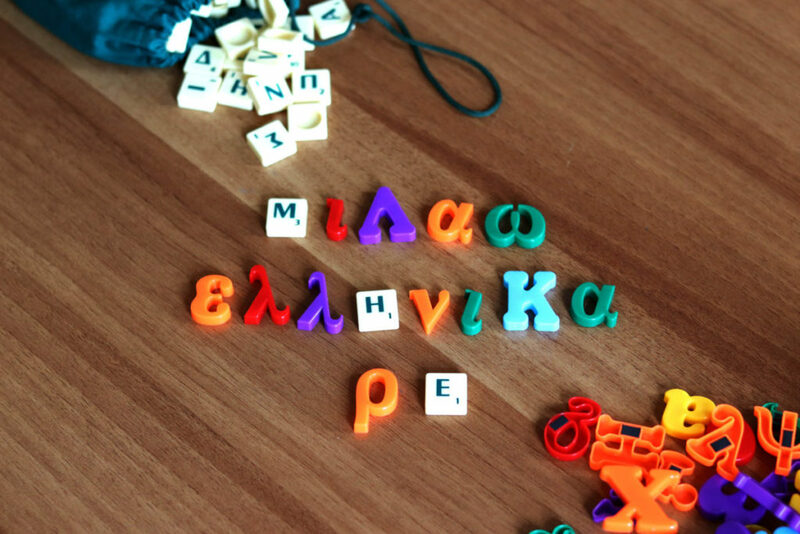 Generation 2.0 RED, with the REDucation program, maintains a department of specialized educators who use modern practices to teach the Greek language to people of all ages. At the same time, recognizing the great difficulty in managing the material provided for the naturalization interview, our educators developed a study system which provides appropriate preparation for those wishing to apply for Greek citizenship. We, as an organization, believe that the elimination of racism and the promotion of diversity have their foundations in developing social awareness, which should start from the early stages of the educational system. Seeing and acknowledging the large gap in this field in Greece, our organization proceeded in developing educational programs and material that promote fundamental human rights, equality and respect for diversity. 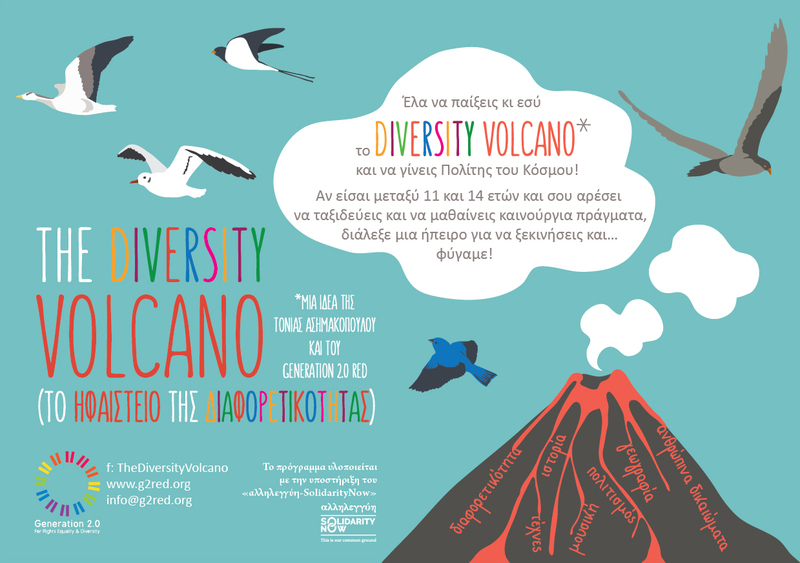 Our first practical move was to create the “Diversity Volcano”, a floor board game for children from 11 to 14 years old, helping them to recognize the fundamental human rights and understand their importance worldwide. This game is provided for free to schools or children’s libraries upon request. 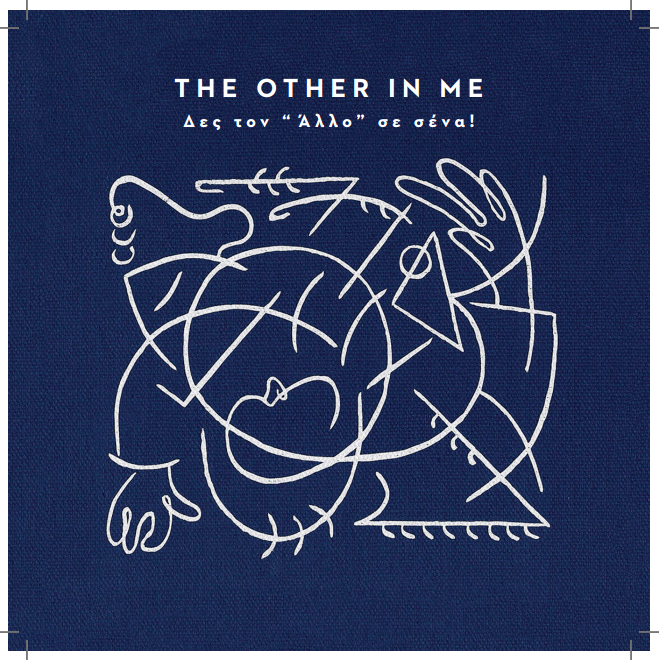 As a part of our non-formal education service, the program “The Other in Me” is also taking place in High Schools. This program involves a series of educational games and experiential activities, having as a main target to address the phenomenon of bullying, aiming to tackle the root that causes the problem.